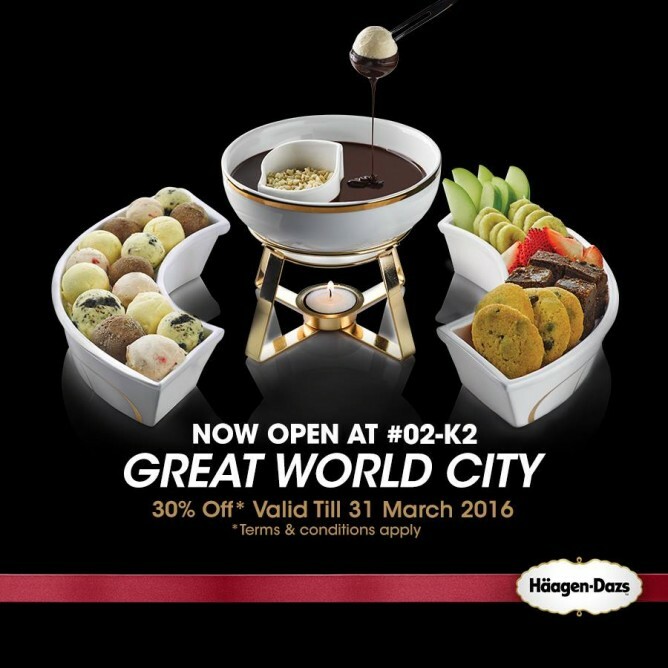 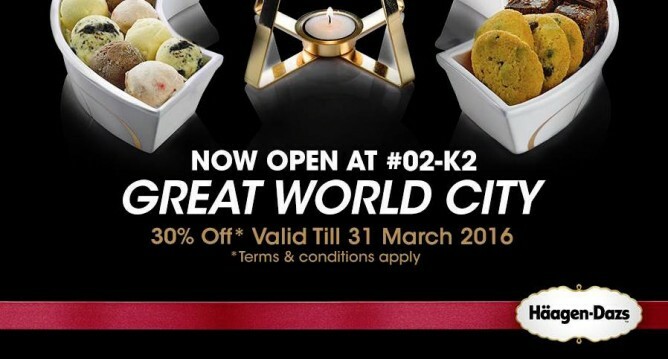 Häagen-Dazs's new downtown store is now opened at Great World City and they are having 30% off all purchases during the first month of opening. 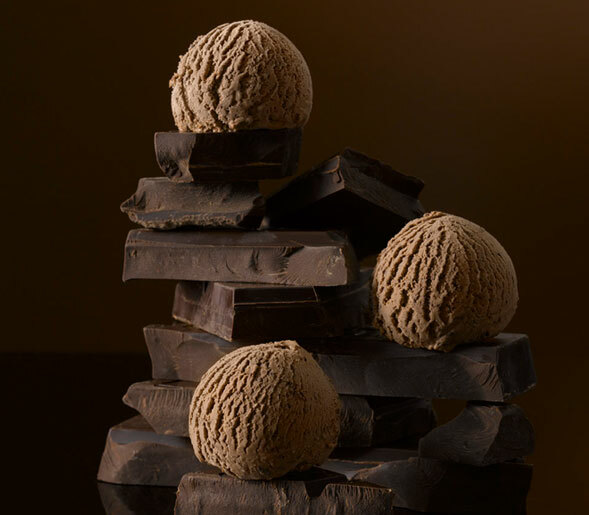 Embark on a flavour journey with the new Secret Sensations Meringue & Raspberry Fondant. 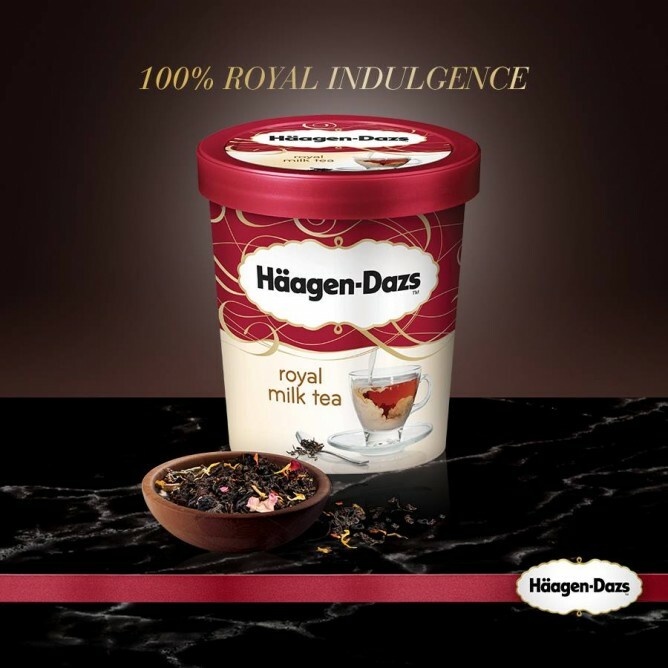 An extraordinary indulgence, with heavenly folds of vanilla ice cream embedded with little bits of sweet meringue, paired with a molten heart of raspberry sauce.